– EnerSys provides the perfect solution. 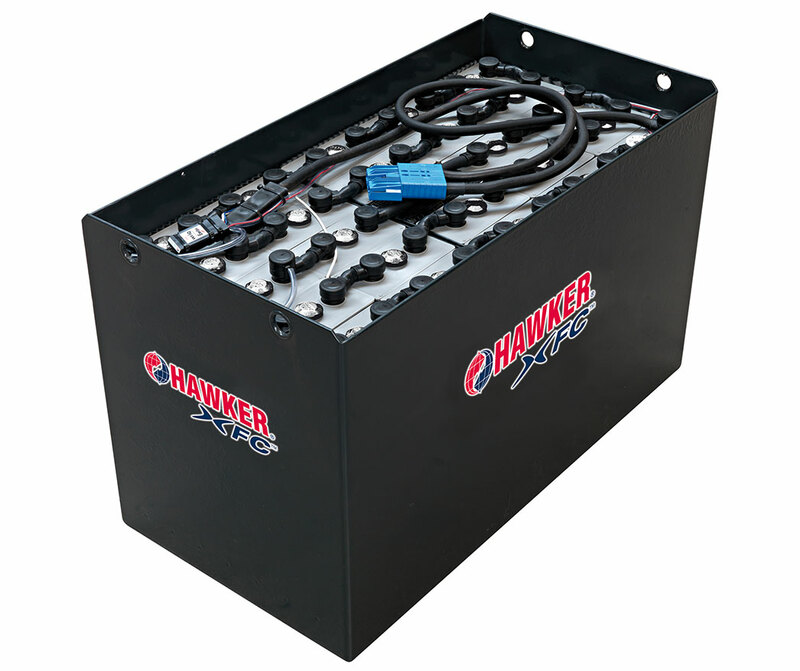 These Hawker-branded batteries, matched chargers, and battery management systems deliver sustained, trouble free and economical performance under the most demanding operational conditions. Hawker Motive Power is part of EnerSys, the world leader in industrial batteries!